MAPLE’s foremost objective is to detect how the politicisation of European issues that followed the outbreak of the Eurozone crisis shaped the domestic political discourse on three distinct, yet intertwined, levels: the media, the elites, and the electorate. In its first year of activity, MAPLE engaged in the creation of an extensive database featuring newspapers articles and parliamentary debates from six countries in the last 17 years. The analysis of this substantive amount of data will help to design a large web-based, two-panel survey involving 6,000 EU citizens in the next two years. Currently, the Media database counts more than 90,000 articles from 18 press outlets, and is headed to hit 150,000 in the next few months. The database offers an intensive and far-reaching overview of the media coverage of national electoral campaigns up to the latest German Federal elections. Featuring contributions from renowned scholars of European politics, political behaviour, and media studies, the first MAPLE conference will present some substantive, albeit preliminary, highlights from our research. Moreover, it will provide an opportunity to discuss future pathways of research, approaches, and developments in the study of Europeanisation. The article’s fundamental goal is to present a framework to understand the ways in which Europe has emerged in national political debates (both at the media and parliamentary level), and with what consequences for national democracy, in terms of citizen attitudes and political behavior. In order to fulfil this goal we draw on the literature on politicization of Europe, as well as on the Eurozone crisis and its likely significance for perceptions of Europe by citizens. Politicisation has been widely studied in recent years, although normally from the perspective of how it may contribute to the creation of a European demos, and seldom from the perspective of national democracy. In addition, the Eurozone crisis has specificities which may have altered the nature of the debate on what constitutes the EU at the national level. We therefore approach these two concepts first, discussing how they have been addressed in the literature to get a handle on how we will operationalize the measurement of the growing importance of Europe in national democracies both in media and parliamentary debates. Concretely, we aim to create an index of the politicization of the EU for each of the countries analysed (Belgium, Germany, Greece, Ireland, Portugal, Spain) which will then be used as context to answer questions on the importance of the EU for citizen attitudes and behaviours in the online panel surveys to be carried out. In this way, we try to integrate dimensions of politicization of Europe (media and parliamentary debates) and its impact on citizens’ political attitudes and voting behavior. This paper presents very briefly the MAPLE concept and key objectives, as well as an overview of the project’s overall methodology. We then focus on one key part of this methodology, namely the collection and manual coding of newspapers which has been undertaken. First, we explain the reasons for newspaper selection as well as which parts of the newspaper were chosen. Then we present the procedures regarding the creation of an excel dataset which already includes more than 110,000 articles. This dataset allows for the automatic text analysis which will be performed in the next stages as well as for human coding. We end with a preliminary data table, namely in Portuguese, Spanish, Irish and German newspapers. In this paper, we start by describing the way in which the Media dataset was prepared to be analysed using machine-coding. Preparation includes cleaning the data, where a number of decisions are made to ensure that the data is ready to be analysed. Once the dataset was clean a number of measures of salience were derived, both for the EU as a topic, as well as for Education, which works as a benchmark. We present results per country, per newspaper, as well as grouping those countries who underwent austerity programs vs. Germany. We also compare the measure of EU salience which was coded manually, with the machine versions of salience. It is also shown that the EU is a more salient topic than Education, which remains unaltered across time in each case considered. This makes for a robust confirmation of the increase in salience of Europe in domestic politics, given that we are only focusing on pre-election periods. Concerning the issue of polarisation, preliminary data include a comparison of word-clouds which graphically illustrate the words most associated with the term EU in each country across election periods. Also, we show the topics most associated with the term EU across elections in each country. Growth, inequality, crisis: A changing economic vote? Economic growth helps governments get reelected. But does growth, as a valence issue, exhaust the possibilities for the economic vote? What about the impact of inequality, as as a positional economic issue? Can rising economic inequality make or break a government, independent of the country’s growth trajectory? We show, via an examination of a large number of elections in established democracies, across time and space, that growth and inequality both matter for incumbent government support, and to about the same degree. However, that impact may depend on whether the country is going through economic hard times. This paper studies the mediated personalization of European Parliament election campaigns in six countries (Ireland, the UK, France, the Netherlands, Denmark, and Austria) over five European Parliament elections that have taken place between 1994 and 2014. Thereby, it adds to previous comparative studies on the personalization of election campaigns in national contexts and specifically enquires whether longitudinal trends differ across types of political parties and different electoral institutions. To this end, an automated content analysis of 12,542 newspaper articles is conducted to measure degrees of individualization, i.e. the relative visibility of individual candidates compared to political parties. While the underlying assumption is that personalization increases over time in line with the mediatization thesis, it is expected that this trend is dependent on the electoral system. Moreover, growing politicization of EU affairs would suggest that personalization is more pronounced for Eurosceptic parties. The preliminary findings, however, do not support a pan-European personalization trend over time; nor is personalization more pronounced for Eurosceptic parties. Yet, there is some evidence that electoral systems matter; and the paper recommends investigating this phenomenon further in the future. The presentation focuses on one of the next steps of the MAPLE Project: the implementation of a two-wave online panel survey in the six countries encompassed by the project – Belgium, Germany, Greece, Ireland, Portugal and Spain – and the inclusion of randomized experiments in it. In particular, the speaker will present some of the advantages and disadvantages of on-line surveys and panel data, and will highlight the utility of the experimental methodology for studying media and party effect on citizens’ attitudes towards the EU and vote. This paper introduces a comparative method for analyzing budgetary debates in European creditor and debtor countries. The aim is to explore whether the austerity wave and the general political change brought by the Eurozone crisis, are to be seen as a source of revival of democracy in Europe or as a restriction thereof. In particular, the paper explores how the expansion of the EU’s stringent fiscal rules affects national policy-competition. Through a preliminary analysis of budget debates held in Germany and Spain, the paper provides evidence of how, in the former, parties actively engage with the government on how it can pursue alternative policy strategies at the EU level. In the Spanish debates, instead, there is not only less debate on alternatives to be pursued at the EU-level, but the EU appears to be mainly presented as a promotor of fiscal rules to which the government must adhere. The findings thereby suggest that the expansion of the EU’s fiscal rules generates a wider policy-debate in economically stronger countries, and instead restricts competition in weaker countries. These conclusions, however, need further validation. Have European citizens become increasingly Eurosceptic over the last two decades, turning their backs on European integration? Though many journalists, politicians and academics argue that they have, this paper suggests that reactions to European integration cannot be reduced uniquely to a rise in Euroscepticism, but that indifference and ambivalence need also to be brought into the picture when studying EU legitimacy and its politicization. As the enhanced politicization of the European integration has marked the EU post-Maastricht development at the meso level (parties, media, civil society), this text aims at understanding how this politicization has affected the acceptance and the appropriation of this ‘new’ politicized political order by lay citizens. This paper challenges the idea that a growing politicization at the meso level leads necessarily to a polarization of citizens’ attitudes towards the EU. I propose an alternative interpretation, which argues that the acceptance of a European political order stems from at least two rationales. On one hand, amongst the elites (understood in a broad sense as political or economic or even simply citizens interested in the political sphere) one observes indeed a polarization of opinion characterized by a decline in support and a reinforcement of opposition to the processes of European integration. This tendency is emphasized and explained by the model of “constraining dissensus”. On the other hand, one observes the reinforcement of indifference and indecision amongst ordinary citizens not expert in political matters, faced with this same process. In the latter case, the politicization of the EU at the meso level leads ordinary citizens at the same time to develop more ambivalent attitudes towards the integration process and to consider the EU as “normal politics”. Drawing on evidence from survey data, and from 24 focus groups conducted in francophone Belgium, France and Great Britain in 2006, this paper explores the various faces of citizens’ indifference, from fatalism, to detachment, via sheer indecision. It adopts a mixed-methods approach to analyzing the middle-of-the-road attitudes of ordinary citizens who consider themselves neither Europhiles nor Eurosceptics. Complementing existing quantitative and qualitative literature in the field, it opens up new perspectives on attitudes towards European integration. 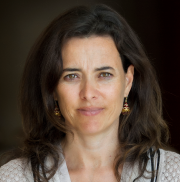 Marina Costa Lobo is Principal Researcher at the Institute of Social Sciences of the University of Lisbon, and a member of the Board of IPP – Instituto Políticas Públicas. 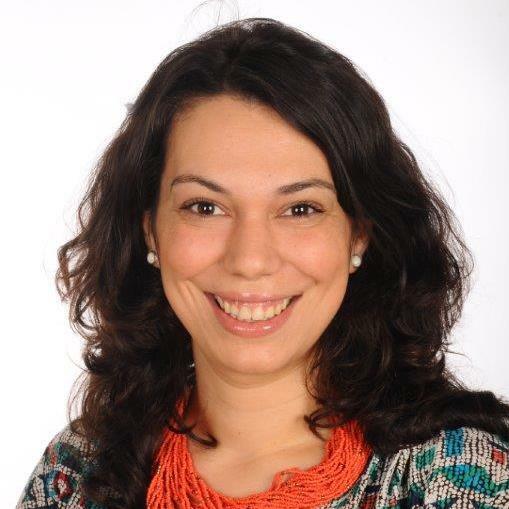 She is also the coordinator of the Portuguese Voting Behaviour component of PASSDA – Portuguese Archive of Social Science Data. In 2016 she was awarded an ERC Consolidator grant for MAPLE – Measuring and Analysing the Politicisation of Europe before and after the Eurozone crisis. Her research covers the role of leaders in electoral behaviour, political parties and institutions. 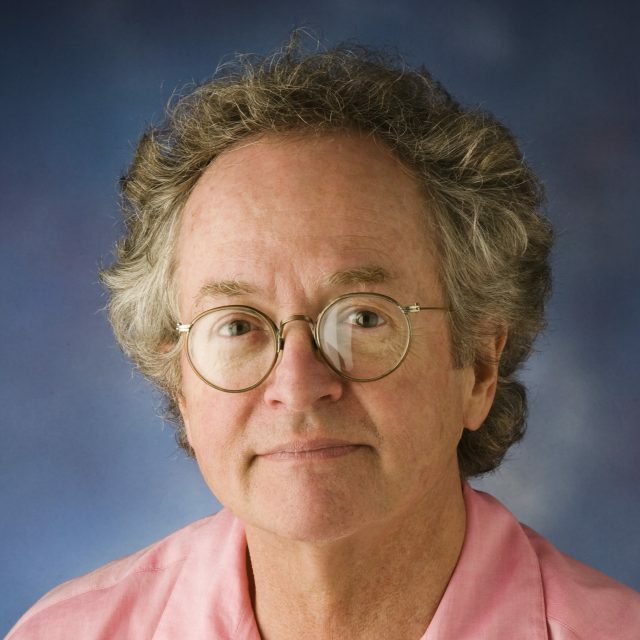 Michael S. Lewis-Beck is F. Wendell Miller Distinguished Professor of Political Science at the University of Iowa. He has authored or co-authored over 280 articles and books covering, among others, comparative elections, election forecasting, political economy, and quantitative methodology. 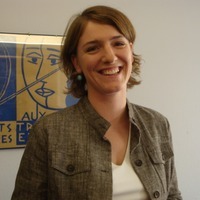 Virginie Van Ingelgom is Research Associate at the Univeristé Catholique de Louvain and an associate research fellow of the Centre for European Studies, Sciences Po Paris. She was recently awarded an ERC Starting grant for her project “QUALIDEM – Eroding Democracies. A qualitative (re-)appraisal of how policies shape democratic linkages in Western democracies“. Katjana Gattermann is Assistant Professor of Political Communication and Journalism at the Amsterdam School of Communication Research (ASCoR), University of Amsterdam. 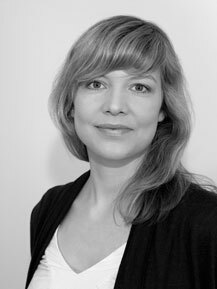 Her work focuses on the legitimacy and accountability of politics within and across the EU. She is project leader for ‘Facing Europe: The personalization of European Union politics in news coverage and its consequences for democracy’, funded by the Netherlands Organisation for Scientific Research (NWO). 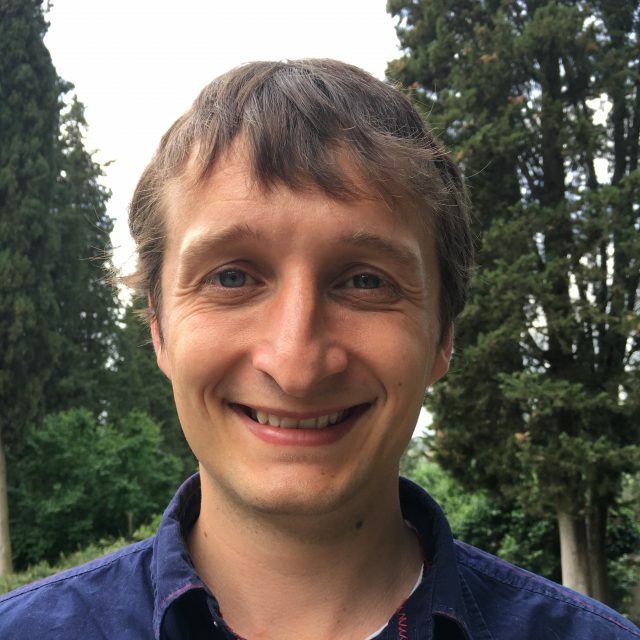 Jan Karremans is post-doctoral research fellow at the ICS-ULisboa. His recent research includes the comparative content analysis of party discourse, focusing in particular on how party/governments justify their policies to their voters. 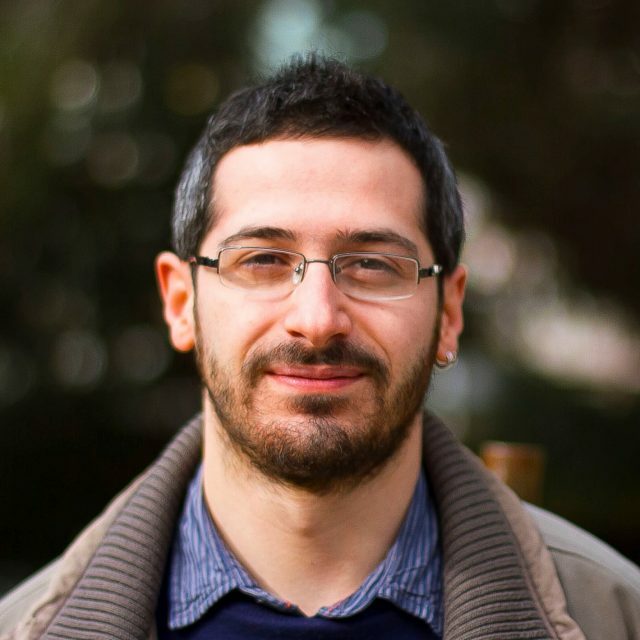 Roberto Pannico is post-doctoral research fellow at the ICS-ULisboa. His research interests include Euroscepticism, party cues, information processing, experiments and research methods. Susana Rogeiro Nina is a PhD candidate in Comparative Politics at ICS-ULisboa within the MAPLE project. ​Her research interests include political behaviour, media effects, public opinion and applications of experimental methods in political science. 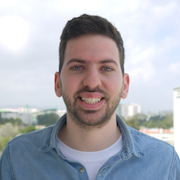 Yani Kartalis is PhD candidate in Comparative Politics at ICS-ULisboa. His research interests lie in the fields of political parties, political sociology and psychology, and automated data collection approaches for the social sciences.